The Board of Supervisors will vote next week on a motion that would authorize the Los Angeles County Department of Public Works (DPW) to enter into an agreement with the California Water Resources Control Board to serve as interim administrator of the Sativa Water District, which has struggled over the years to provide clean water to its customers in Willowbrook and Compton. 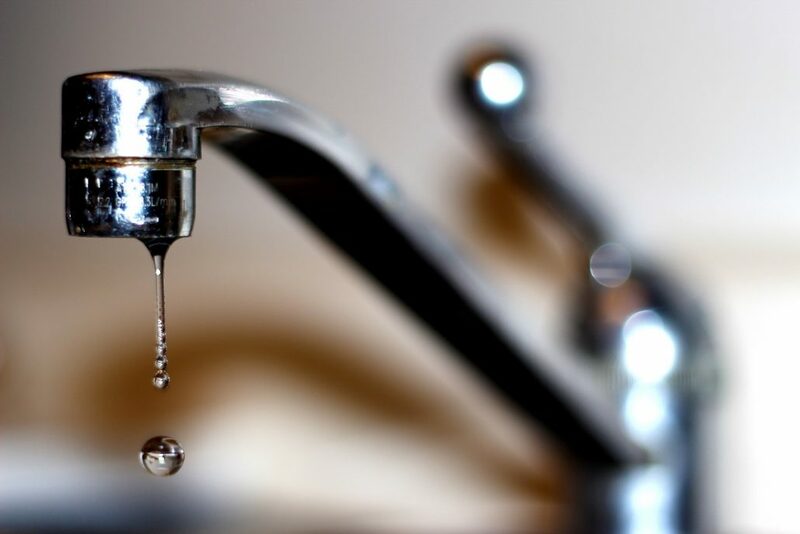 Supervisors Mark Ridley-Thomas and Janice Hahn filed the motion days after the Governor signed county-sponsored legislation allowing the Water Board to appoint an interim administrator for Sativa until a replacement water service provider can be identified for the long-term. Supervisor Ridley-Thomas said DPW is well suited for the role of interim administrator, given its extensive experience operating systems across the County. It currently operates 68,000 service connections, serving approximately 245,000 people. As interim administrator, DPW would assess the condition of the existing water facilities and identify any necessary and timely improvements to ensure safe drinking water is available to Sativa customers. It will also work closely with the Water Board to ensure that water quality meets all regulatory standards. When Sativa customers reported brown water running through their taps in April, Supervisor Ridley-Thomas filed an urgency motion to investigate, to prevent public health risks, and to determine whether Sativa leaders are able to properly maintain the system’s 70-year-old pipes. At his direction, the County also distributed about 20,000 gallons of bottled water to Sativa customers. Acting on a motion by Supervisor Ridley-Thomas in June, the Board endorsed AB 1577, authored by Assemblymember Mike Gipson, which would empower the Water Board to order Sativa to accept administrative and managerial services. In July, the Local Agency Formation Commission of Los Angeles County formally initiated dissolution proceedings over Sativa. In August, the Board approved a motion reiterating its support for AB1577, but also sought amendments that would allow the interim administrator to have appropriate state funding and as well as appropriate immunities from liability. Governor Jerry Brown signed AB1577 on September 28.